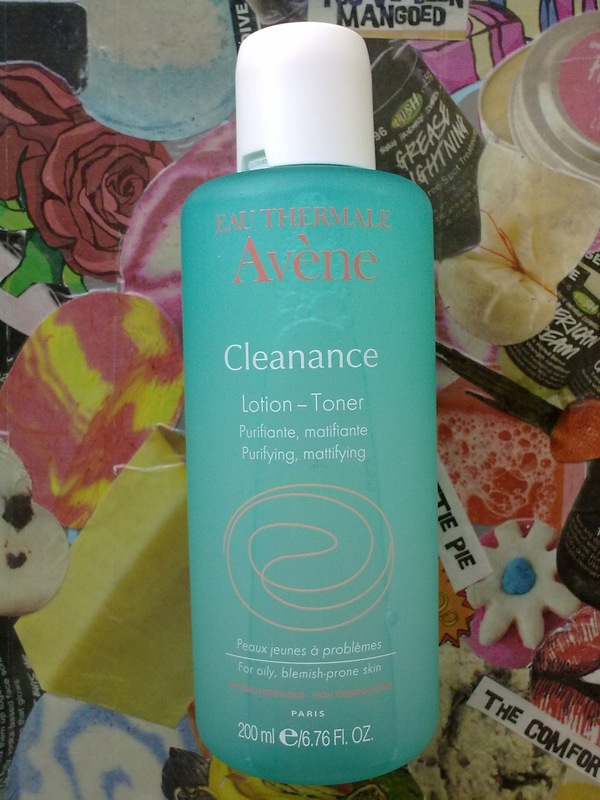 Daisy Meadow: Avene Cleanance Lotion Toner - Summer MUST HAVE! If you're a regular reader of my blog, you'll have seen I tried out Avene's Cleanance Range. I couldn't sing the range's praises enough - but this didn't particularly agree with my skin. At the time, the weather was much colder and my skin was much drier. However, now the Sun has finally reared its head, my oily skin is back *horay*. The gorgeous weather we're currently having gave me the perfect opportunity to re-introduce the toner in to my skin care routine. During the summer, I love nothing more than to use a toner around midday to make my skin feel fresh again. Suncream and the increased temperatures play havoc with my skin, so I really like to get everything off midday and start a fresh. 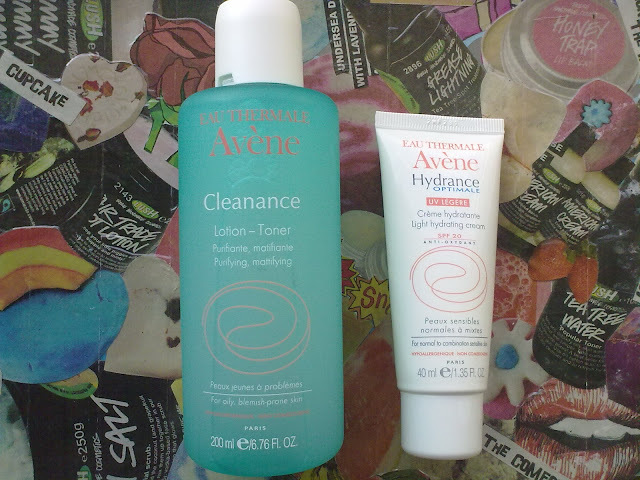 I usually use Lush's Tea Tree Water, however, it has definitely been replaced by Avene's Cleanance Toner. "Wave goodbye to excess shine with the Cleanance Purifying Anti-Shine Lotion. Formulated with specific active ingredients, this cooling lotion gently purifies the skin. Its matifying effect is made up of powders that absorb excess oil, so you're left with matte, shine-free skin that lasts. Added Avène Thermal Spring Water soothes irritation, and added Cucurbita regulates oil secretion. Shake well before use, and apply to the face with a cotton pad. The description of the toner is really fitting - the toner literally sweeps away all traces of oil, dirt and shine. It makes my skin feel really soft and refreshed, without feeling tight. It gives the perfect base for me to reapply my suncream. My suncream of choice is Avene's Hydrance Light SPF 20 on cooler days, and La Roche Posay's Anthelios Fluid SPF 50 (both reviewed here). The thing I have noticed most while using this toner is the reduction in oil production my skin has experienced. I can remember last summer how awful my skin was during the summer months, however, in addition to the Hydrance Light, my skin has been looking matte and shine-free pretty much all day! These two items are definite summer essentials for me - I would highly recommend them for oily, spot prone, yet sensitive skin. All of Avene's products are extremely gentle, they don't irritate my skin, and they really keep oil at bay. Ooh, this does look brilliant! A toner I love is Skin79 green tea toner, but I'll definitely give this one a once over. :) Thanks for the post!